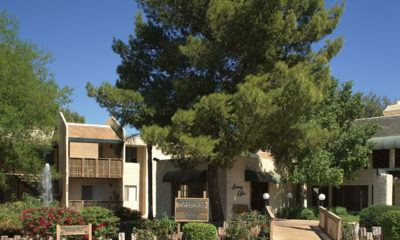 Woodbridge Apartments is a 304 unit apartment complex constructed in two phases in 1975 and 1979 and renovated in 1994 and 1995. 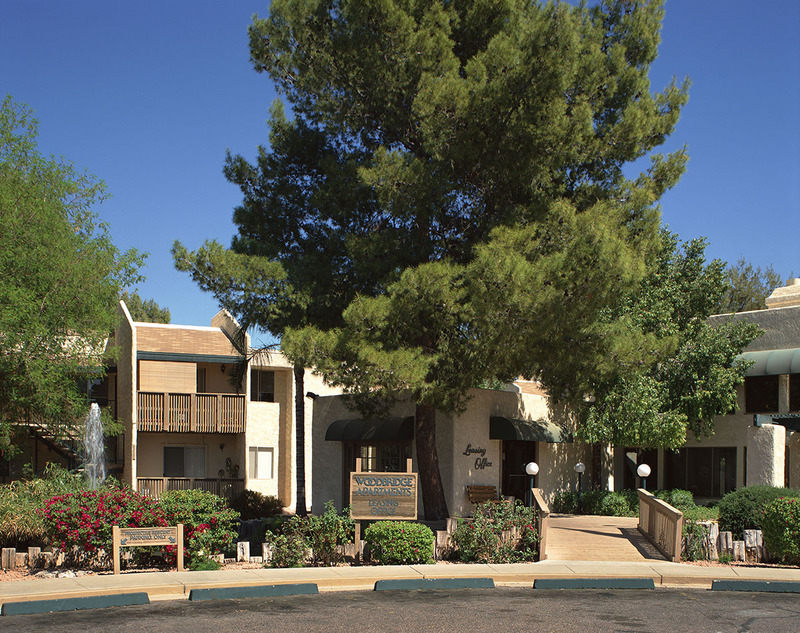 The project is located on 9.6 acres approximately ten miles northwest of downtown Phoenix, Arizona. The property was acquired on July 31, 1997 and sold on October 29, 2003.